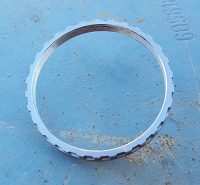 View cart “Richmond Type 1 486 R&P” has been added to your cart. 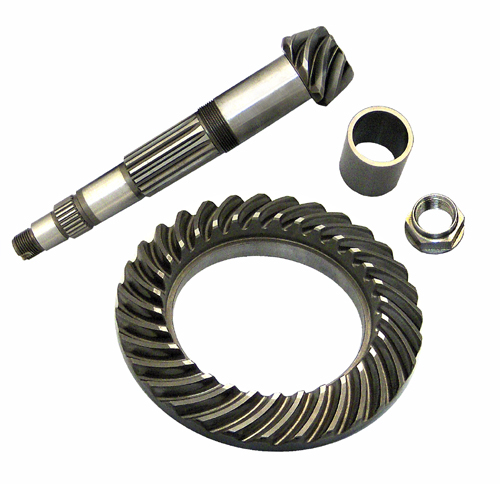 Brrutally strong Weddle 3.88 and 4.13 Racing ring and Pinion sets for VW Type 1 transaxles. 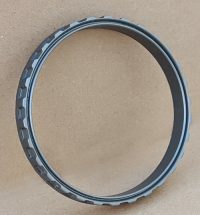 This new R&P set features Klingeinberg Palloid tooth form and are manufactured to Weddle’s strict specifications from the same custom spec vacuum melt steel found in all of the company’s Racing Gears. 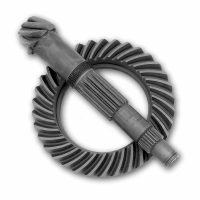 Each Ring and Pinion set is completely deburred prior to undergoing a special multi phase heat-treat/cryogenic process that increases tooth strength and resists fatigue. 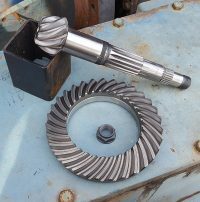 Weddle Klingeinberg ring and pinions are shot peened and stress relieved to withstand the abuse encountered in extreme high performance applications. Call for application details.